SpiegelMom Scraps & Creative Embellishments Product Swap Blog Hop! WHEW!!! That was a mouthful wasn’t it?!! Hello and welcome to my blog, everyone!! 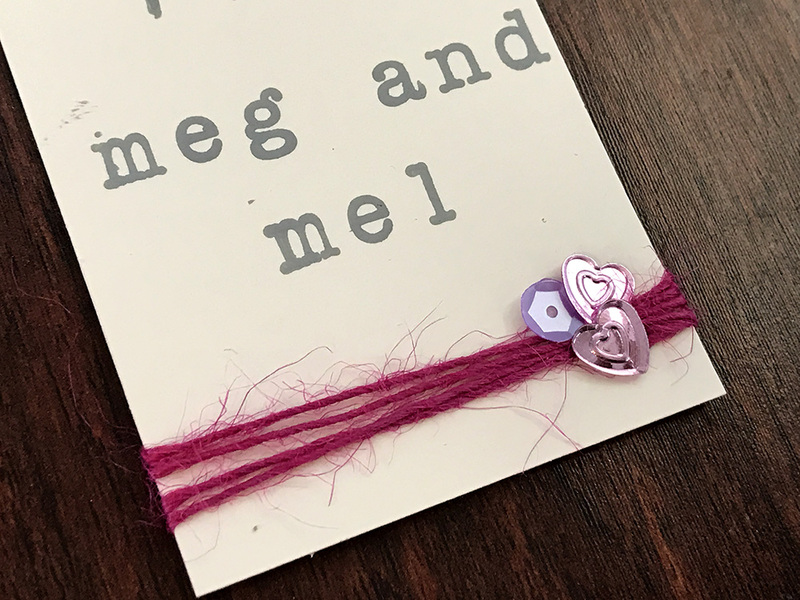 I am so super excited to be a part of this fun blog hop this month!! I reaqlly loved the products I recieved from Creative Embellishments and can’t wait to show you!! You should have arrived from a Nadine’s blog. I… Read More SpiegelMom Scraps & Creative Embellishments Product Swap Blog Hop! 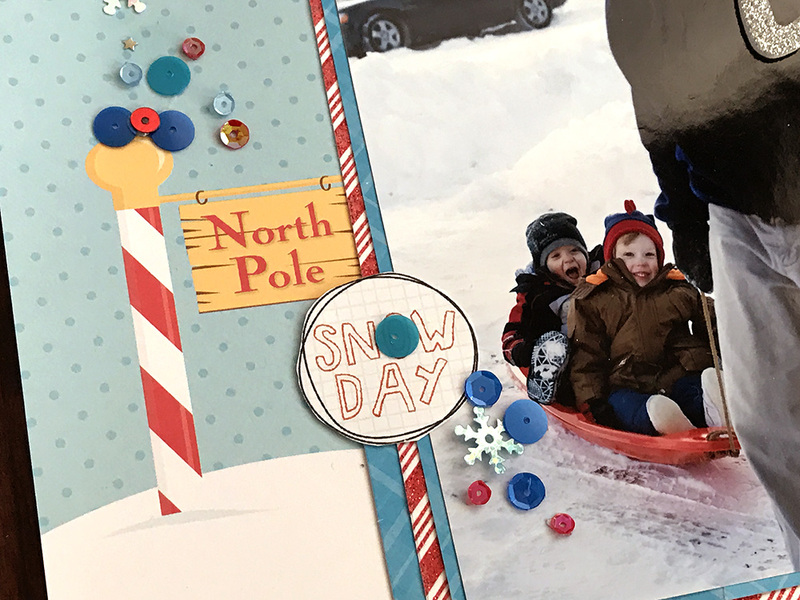 Scraplift Sunday over at SpiegelMom Scraps! 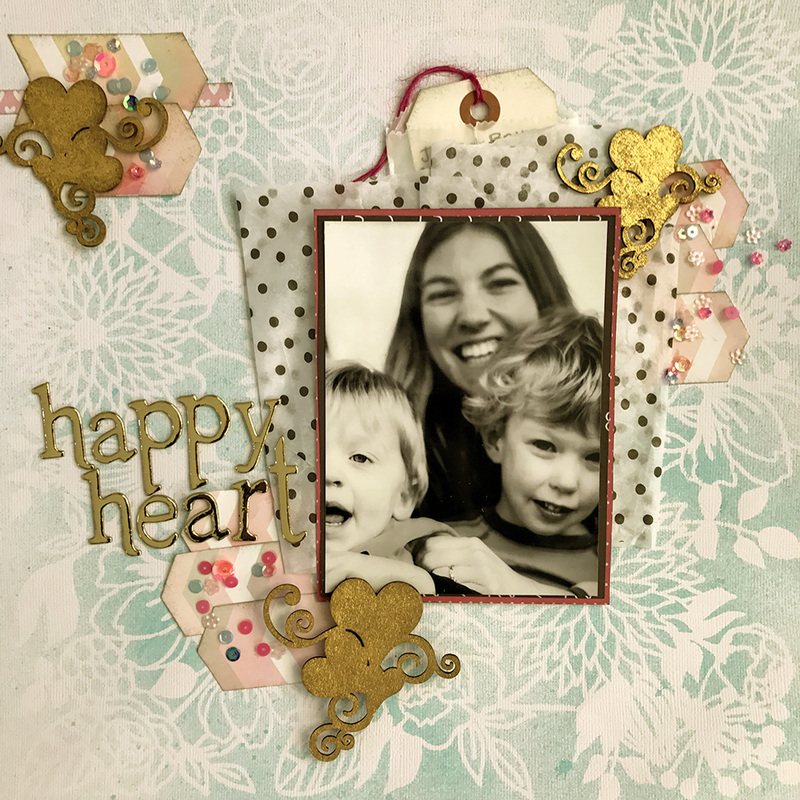 Scraplift Sunday over at SpiegelMom Scraps today!! 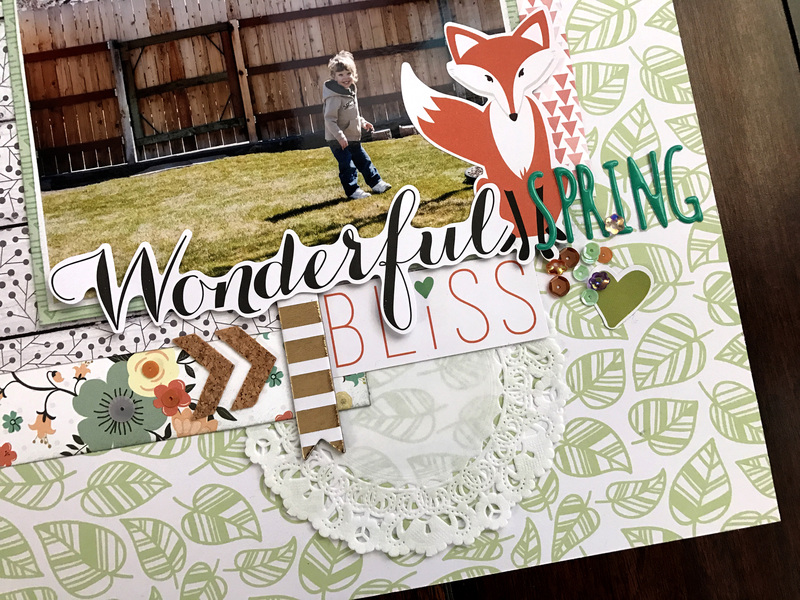 Come on over to the SMS blog to see my latest layout! 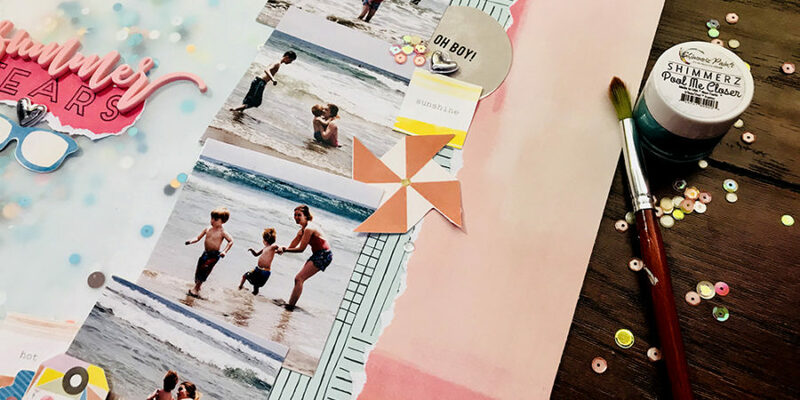 I scraplift Missy Whidden this past week and I absolutely love how my layout turned out!!! SpiegelMom Scraps Blog Hop~ Cozy up & Create! Hello and happy November my scrappy friends!! 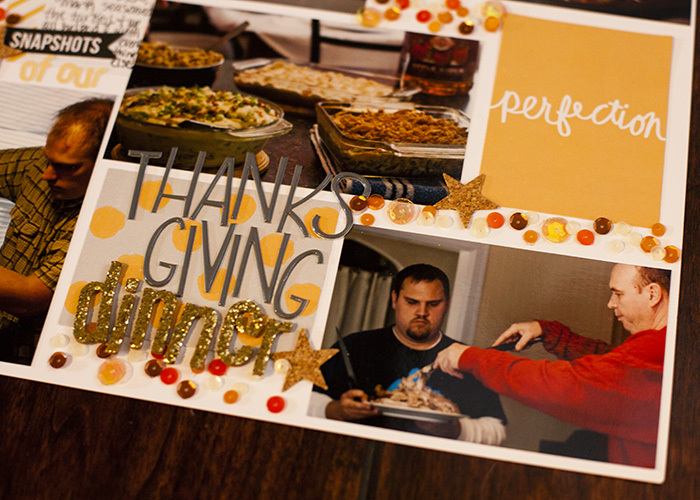 I am excited about today’s post and theme! We are entering fun holiday seasons here in the US! Yesterday was Halloween and soon enough it will be Christmas. 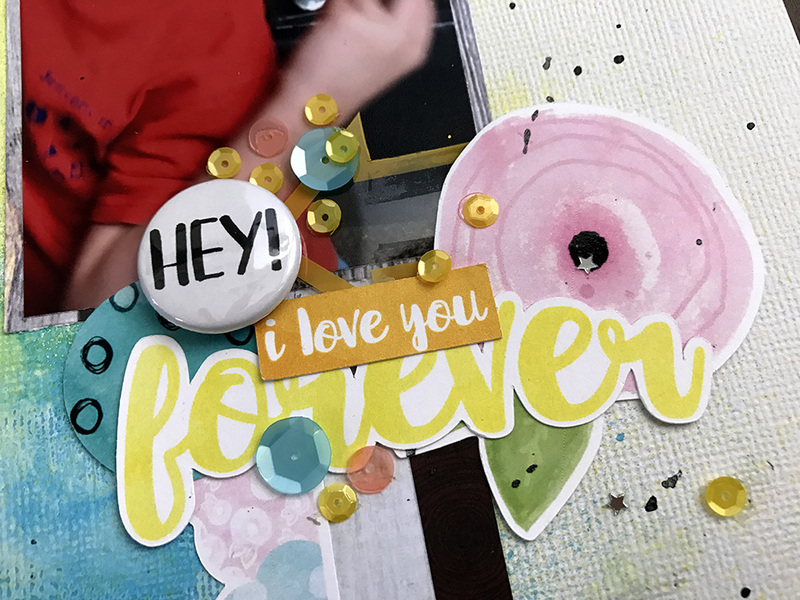 I wanted to create a layout with the new Holly Berries sequin mix so I picked out these cute photos… Read More SpiegelMom Scraps Blog Hop~ Cozy up & Create!